If you speak in hashtags, can’t stop scrolling through Facebook, or are Snapchat as we speak, you may need to consider a social media cleanse. Follow these five simple ways to break free from feed. 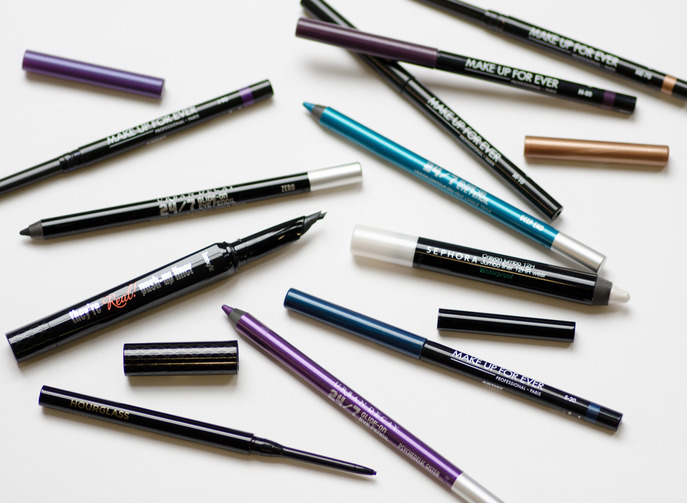 Find out how to up your eyeliner game with these insider tips and tricks. 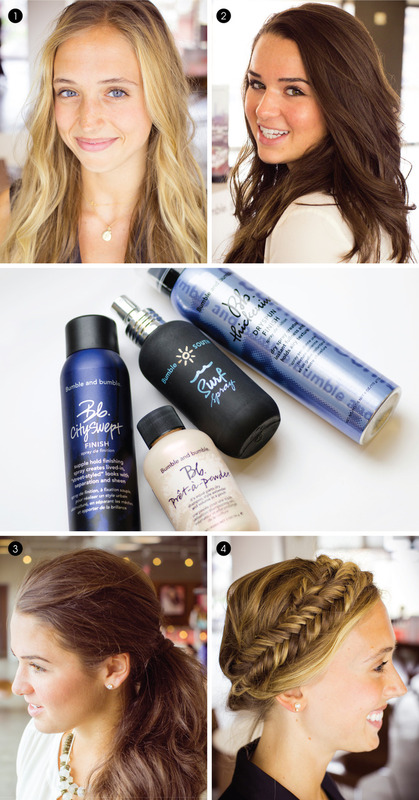 Bumble and bumble shows us four ways to wear fall’s most wanted, most wearable style. 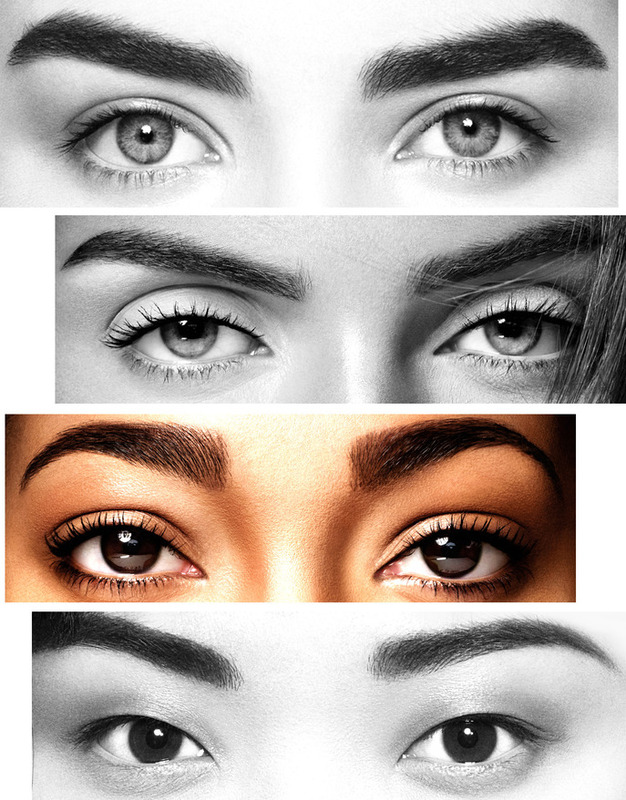 Learn how accentuate your best features in five simple steps. 1. IDENTIFY YOUR FACE SHAPE: Use the handy guide below to help determine yours. OVAL: generally balanced shape; length is greater than the width. ROUND: width is equal to the length; rounder hairline; fuller cheeks. SQUARE: strong jawline that is boxed off at the chin; straighter hairline; cheeks appear more flat. HEART: slightly wider forehead that gradually narrows toward the bottom of the face; tapered chin. 2. ADD LIGHT TO THE CENTER OF THE FACE: Draw the eye to the center of the face by creating an inverted triangle of light with a shimmer-free concealer or cream foundation. See the charts here for your exact placement. 3. ILLUMINATE THE AREAS YOU WANT TO STAND OUT: Apply the luminizer of your choice over the following areas for a lit-from-within radiance that highlights your best features. OVAL: the center of the forehead, down the bridge of the nose, from the browbones to the cheekbones in a C-shape, and the center of the chin. ROUND: the center of the hairline to the center of the forehead, down the bridge of the nose, the cheekbones under the outer corners of the eyes, and the center of the chin. SQUARE: the center of the hairline and the center of the forehead, above and below the outer edges of the brows, and the center of the chin. HEART: the center of the hairline to the center of the forehead, down the bridge of the nose, above and below the outer edges of the brows, the chin just below the lower lip, and to the sides of the mouth. TIP: Apply luminizer in light, buildable layers for refined illumination. 4. CONTOUR THE AREAS YOU WANT TO RECEDE: Sweep on your preferred contour shade on these specific areas to downplay prominent features and create natural-looking definition. OVAL: lightly along the hairline and temples and under the cheekbones. ROUND: the edges of the face, from the temples to the jawline, and in the hollows of the cheeks. SQUARE: the temples and from the hollows of the cheeks to the jawline. HEART: the temples, the sides of the cheeks, and the chin. 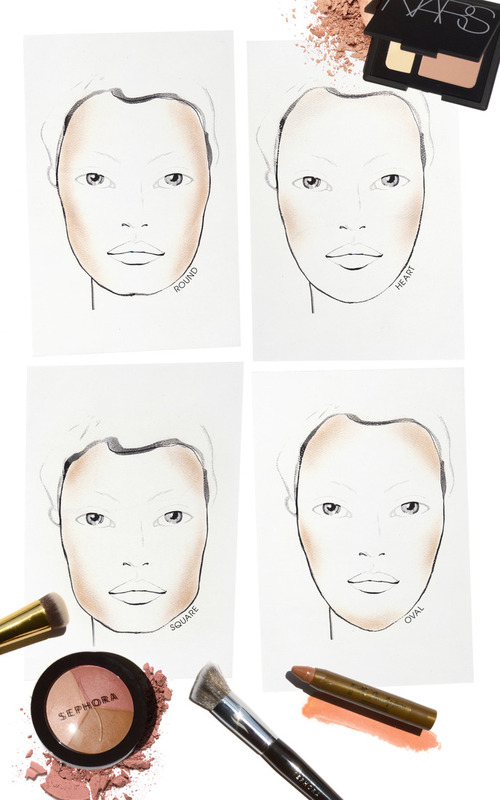 TIP: Start at the edge of the face and work your way inward for subtle shading. 5. BLEND THE HIGHLIGHT + CONTOUR COLORS TOGETHER: Blur the edges of the highlight and contour colors into each other for a seamless finish using a brush or sponge. TIP: Hold your brush toward the end of the handle to diffuse harsh lines. A slideshow created and produced by yours truly to teach you all how to make Lady Gaga cookies! The WTBU street team and myself dedicated about eight hours to creating these little monsters for the WTBU bake sale. Just Dance. It’ll be okay.